I am a big fan of flying on Cape Air. 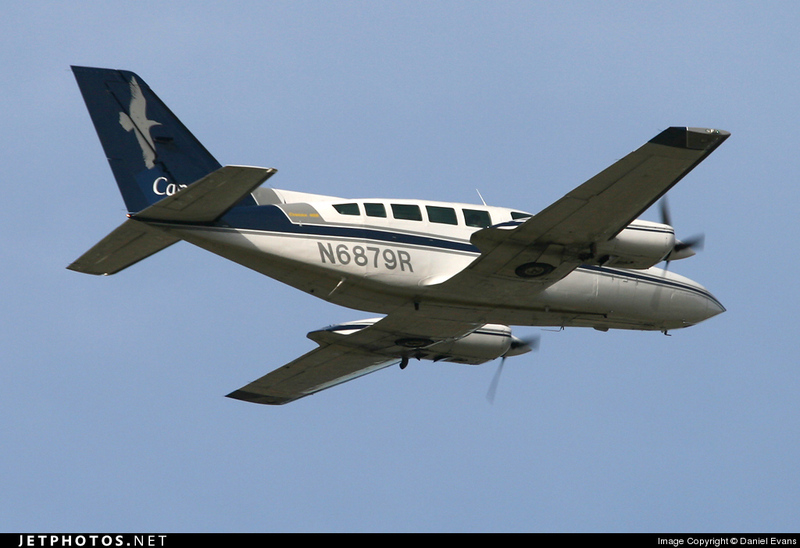 I had a short flight from Baltimore to Lancaster PA in March, and I wanted to log a little more time on the Cessna 402C. With my wife going to Nova Scotia for a few days, I decided whilst left to my own devices I would take a little trip. Ogdensburg NY is about a 4 hour drive from Mississauga, and I would fly to Albany on 9K, take US Airways to Washington National and experience DCA for the first time, and end up in Baltimore in time for the Blue Jays game at Camden Yards. I stayed the Friday night at a motel on the Canadian side of the Ogdensburg-Prescott bridge. The Bridgewaters Inn in Johnstown was a kinda dumpy spot, but the sheets were clean, and I was minutes from the Ogdensburg International Airport. In the morning I cleared the boarded in only two questions, picked up a coffee at McDonalds and arrived at Ogdensburg Airport about an hour before the flight. There was a couple already there, and the friendly TSA agent told us the 9K Agent will arrive around 0615. The couple, seeing my cup, went to McD for breakfast, and I just hung out. After weighing my knapsack and providing my weight to the 9K agent, I sat back and watched the passengers arrive for the flight. There was the aforementioned couple continuing on the Boston, an older lady going to Albany, and another lady to Albany (and continuing on the DCA on my flight). OGS is not much of an airport. It has more in common with a warehouse than an airport terminal, but I suppose it meets the needs of the town. TSA opened up and everyone went through with ease. There is a small waiting room post security with a TV. Five minutes later we boarded the delightful little prop. There was one pilot on the morning, and the F/O seat was empty. I sat in the third row. The flight to Albany was very nice. There were nice views of farmland, and then the rolling hills of the Adirondacks. The cloudcover was very low over the hills, giving the appearance of glaciers. We landed in ALB on time after a very smooth and pleasant flight. ALB has a very nice observation room, and there was a fair amount of activity while I was there. Some UA regional jets, some WN action, some US, and an UPS arrival. I chatted for awhile with a GA pilot about aviation. That was quite enjoyable, as I don't usually have anyone to chat about on the subject... Maybe that is why I started this blog! Anyhow, Ian knew more about engines, but I knew more about the airlines. It was time to back into the secure area. The line at TSA was very long, as WN was departing for FLL soon. It moved relatively quickly, and TSA was quite efficient. I picked up a nice strawberry smoothie, and walked around the terminal, but my flight was going to board soon. Since I had upgrade, I wanted to take advantage of the perk of being in loading zone 1! I was offered a drink during boarding and had a cup of coffee. It was a full load in economy, and 1st class was at about 50%. Once in the air I enjoyed two tall glasses of red wine, and the little snack, which was the best party mix I have ever had! I was hoping for the River Visual approach into DCA, but we had the Industrial park visual approach... Oh well. Taxi time was quick and everything was on time. I wandered around the D gates which were bumping at 1300, and exited to the Great Hall. The landside of DCA is just beautiful. It is a treat to see the architecture of the Great Hall. Also a treat was the spotting! There nice views of the runway from the GH, and plenty of activity to view. I watched for quite a while, until I needed to make my way towards Union Station for my train to Baltimore. The Washington Metro is convenient, but very dark - so kind of spooky. I made it to Union Station an hour before my train boarded, had a bite, bought a book, read the paper, and it was a smooth trip to the Charm City. It turned out to be a great day of travel. Cape Air was a blast, my four hour layover in Albany went surprisingly fast (thanks for the convo Ian! 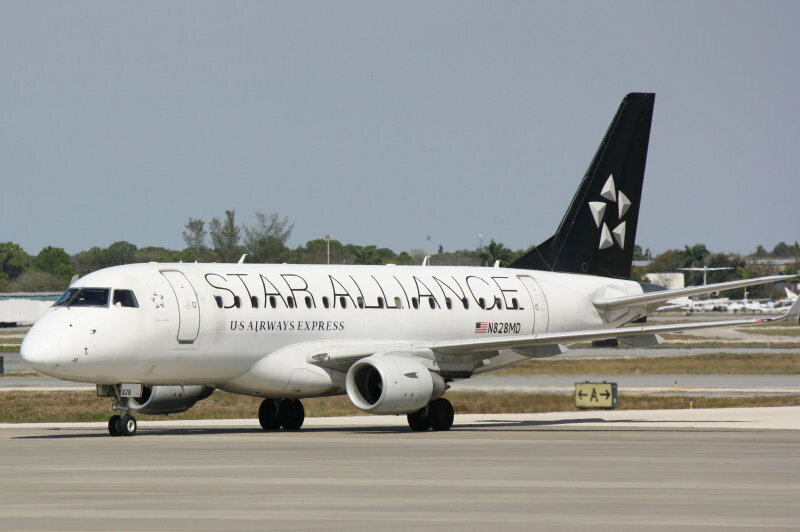 ), 1st Class on the US Airways Express (operated by Republic) was worth the $50, and DCA was a great experience. Coming back I took AirTran to Boston, and Cape Air from Boston to Ogdensburg with a quick stop in Albany, but that will be my next post!! !